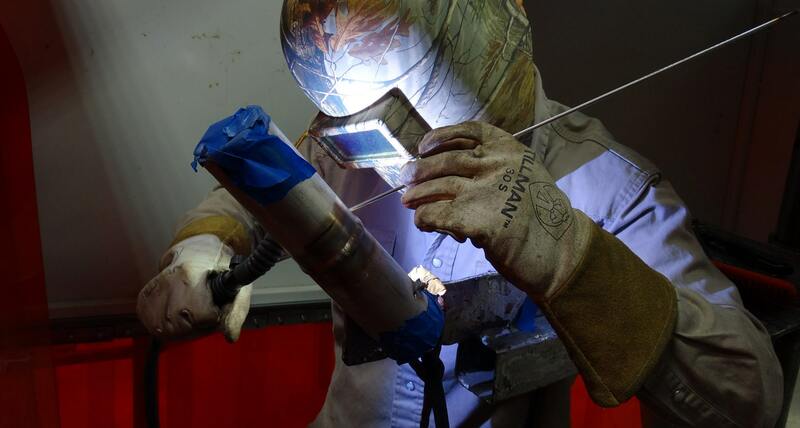 This program is designed for welding professionals looking to up their game. Reserved for 5-year veterans with verifiable experience, KWI uses a custom program to get you certifications for the pay raises you desire. Typically, this applies to experienced structural welders, fitters, and other welders that are interested in combo pipe jobs and need the time and supervision from KWI instructors to get them there. In addition, KWI does customize programs for companies and employers who need employees trained and certified for the job. If you’re a supervisor or plant manager looking to improve your company’s welding and get a competitive edge in your market, KWI will customize a program tailored to fit your needs. KWI instructors are ready and willing to sit down and discuss the types of welding you do and the needs of your company to cater to your welding needs. Who is a Custom Program For?